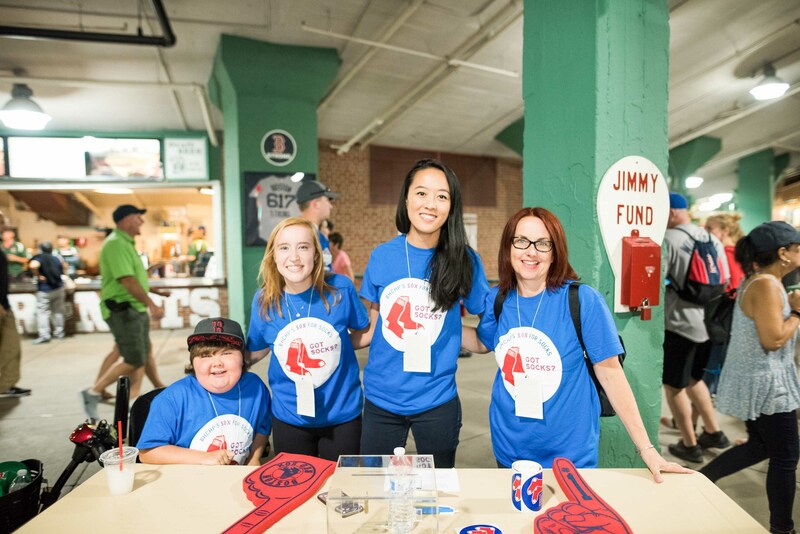 Our 13th Annual Sox for Socks weekend will take place at Fenway Park Friday, June 22nd - Sunday, June 24th, 2018. 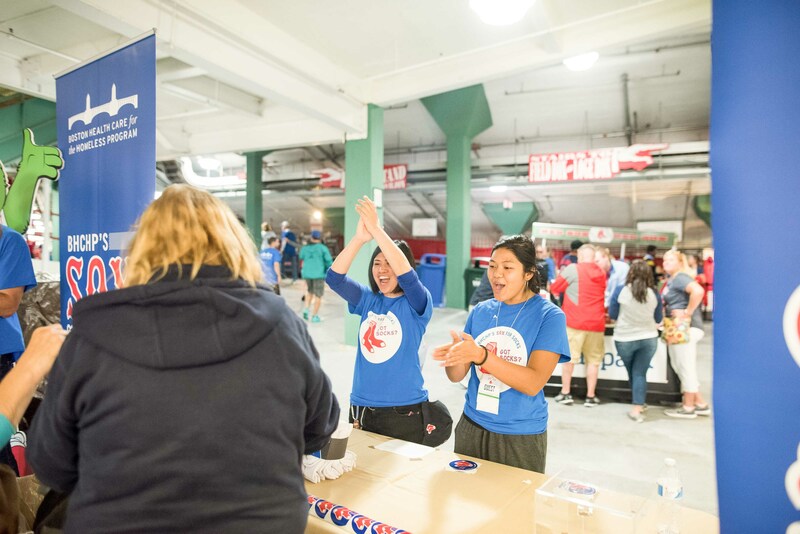 If you plan to attend a game that weekend, please consider bringing new, white socks to any gate at Fenway Park. Look for the Sox for Socks volunteers just inside the gate!